Weekly Video Tip - New! 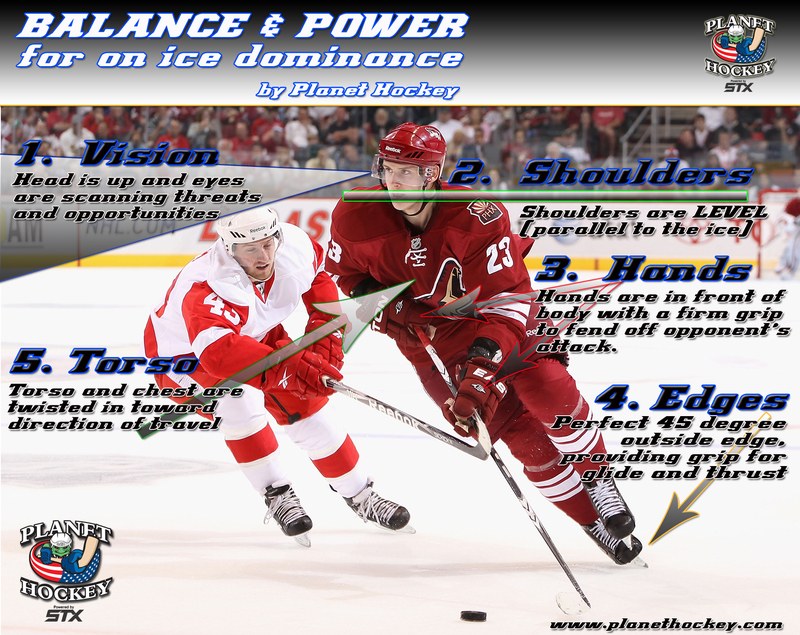 Learn one of the hottest moves in hockey today! Your arms alone will not generate the power you need to score goals. Fun, creative trix to improve your hands...give it a try! 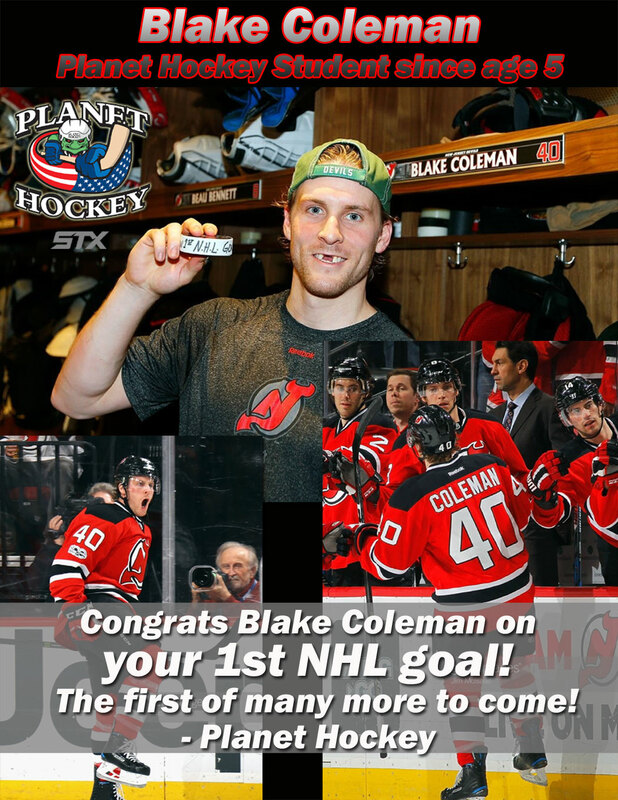 Reach the puck out & in front of you for better vision, control & safety. 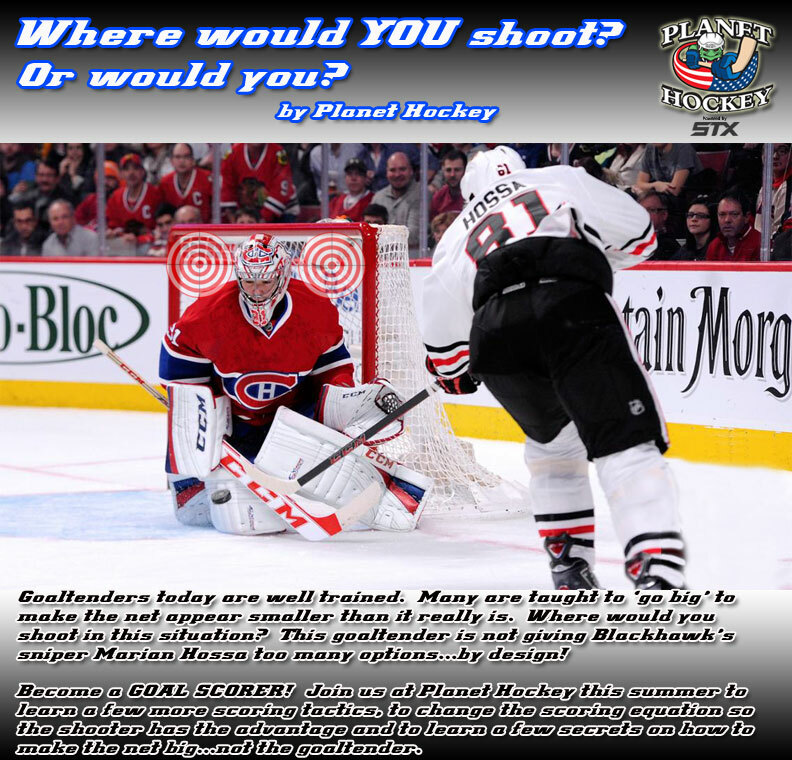 Shooting Tips - Step by step look at the 3 steps used by top NHL snipers to beat the world's best goaltenders. Shoot with your feet moving - keep your feet moving...advantage shooter! Catching a Break out pass along the boards - Learn correct body position. Catching a Break out pass - Learn correct body position. Catching a Pass - Learn how to correctly position your hands when receiving a pass. 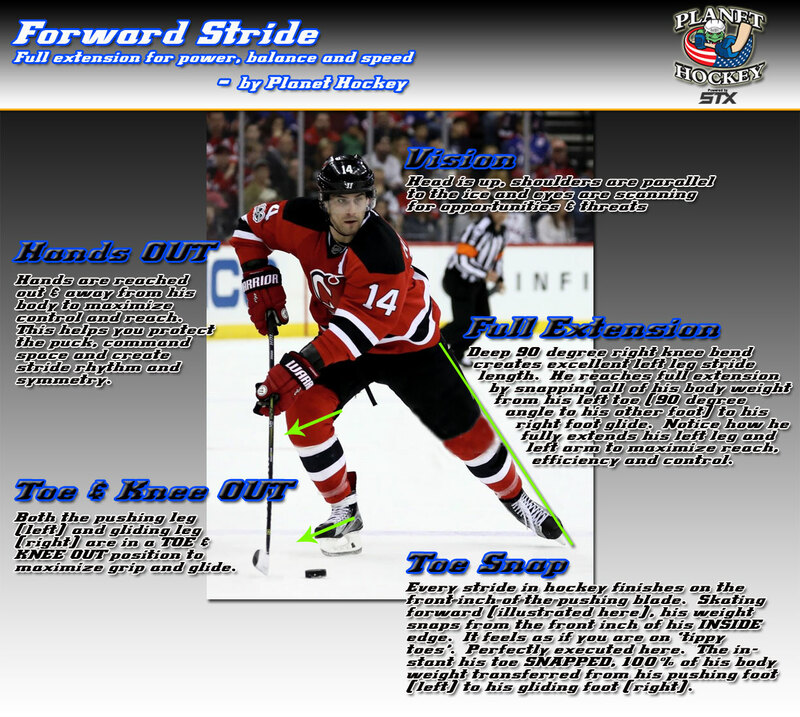 Backwards Skating Drill - Learn an effective drill to promote correct backwards skating technique. 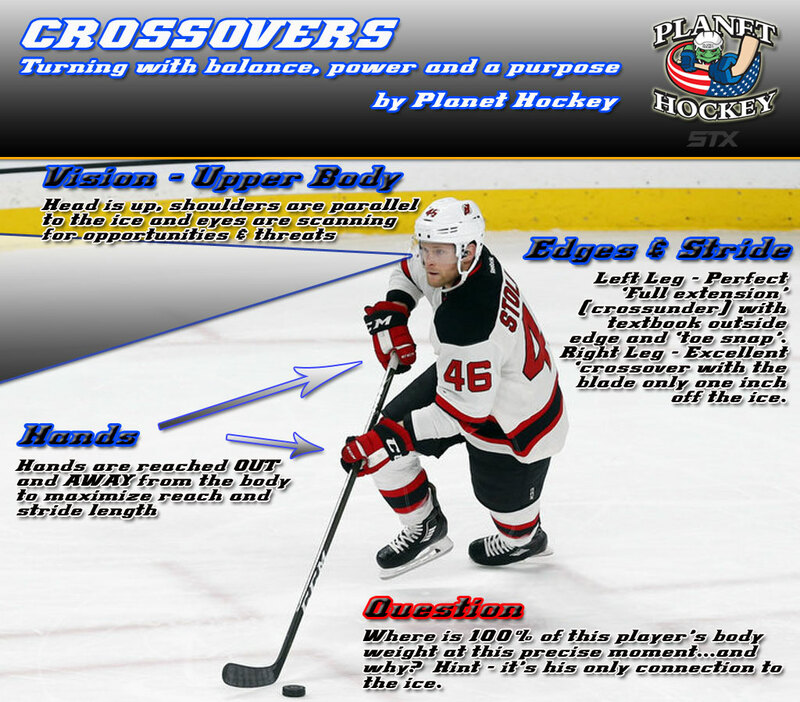 Faceoffs - Learn an effective faceoff strategy that will help you win more faceoffs. 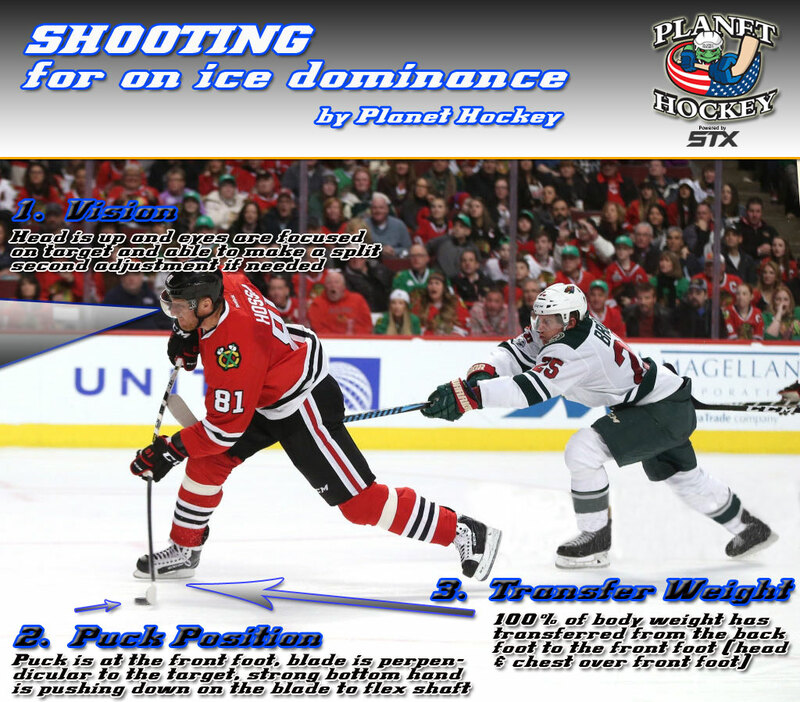 Stickhandling - Learn the benefits to controling the puck on the forehand & backhand. Grip - Learn the how to position your pushing foot for maximum grip.